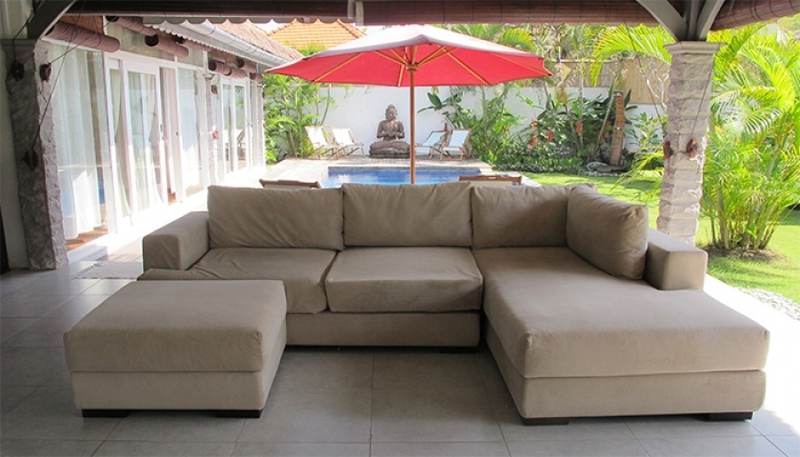 Charming 3 bedroom villa for sale in Umalas area. 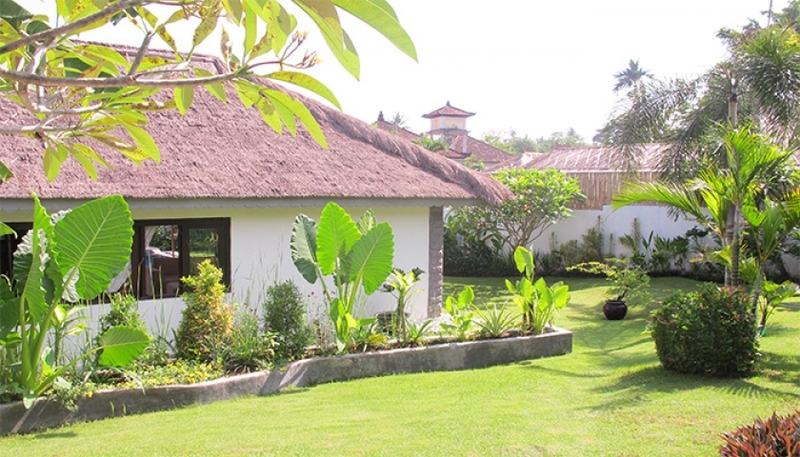 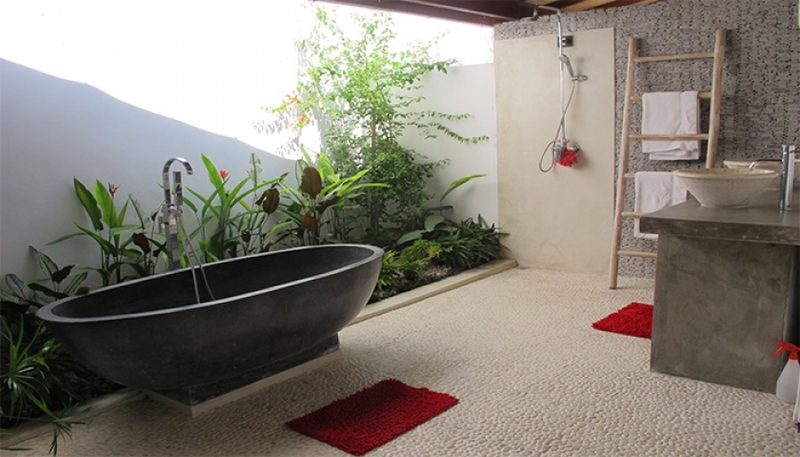 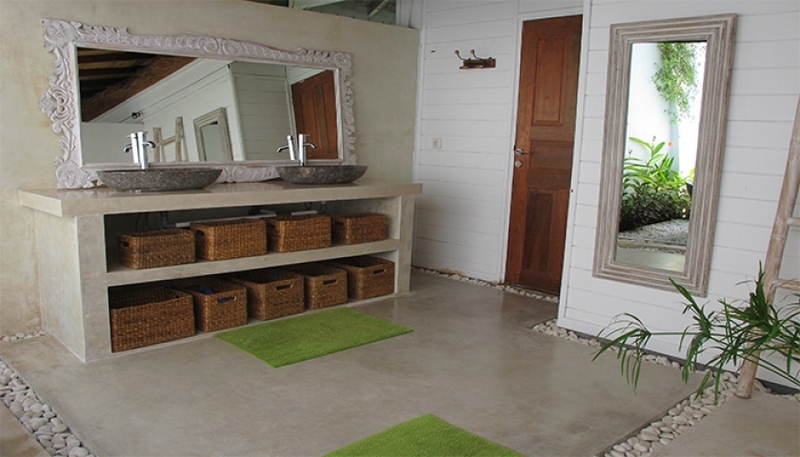 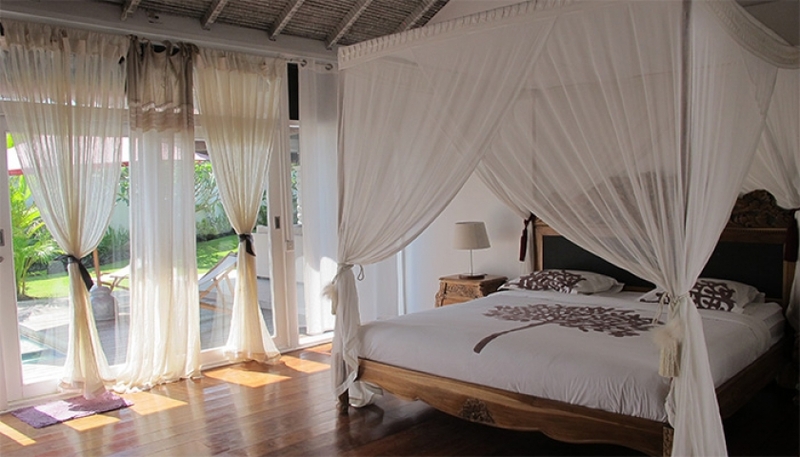 Villa is located in a very quiet area and just 10 minutes away from central Seminyak. 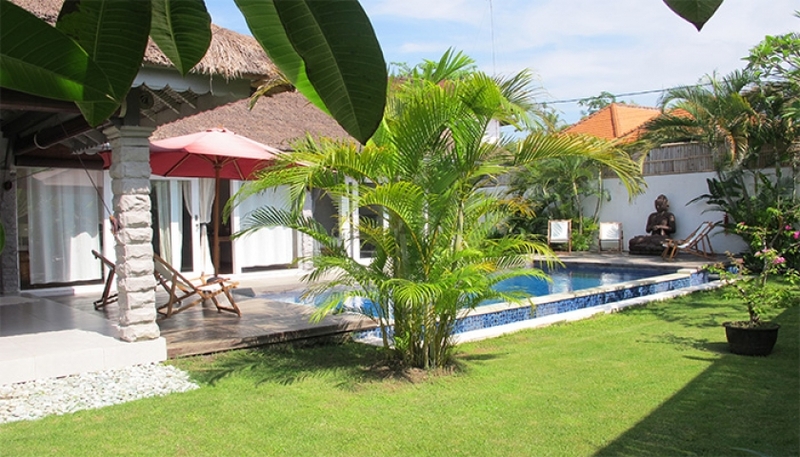 It is a three bedroom villa with family-friendly atmosphere and big swimming pool in its spacious tropical garden. 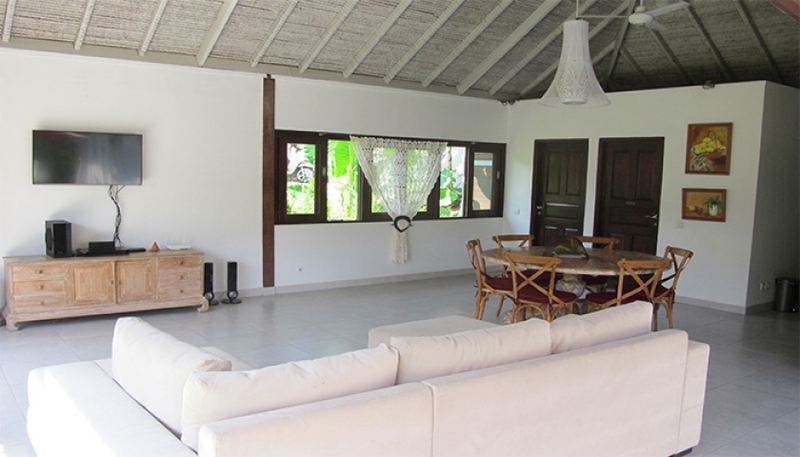 Close to the market, shops and beach is in less than 10 minutes drive. 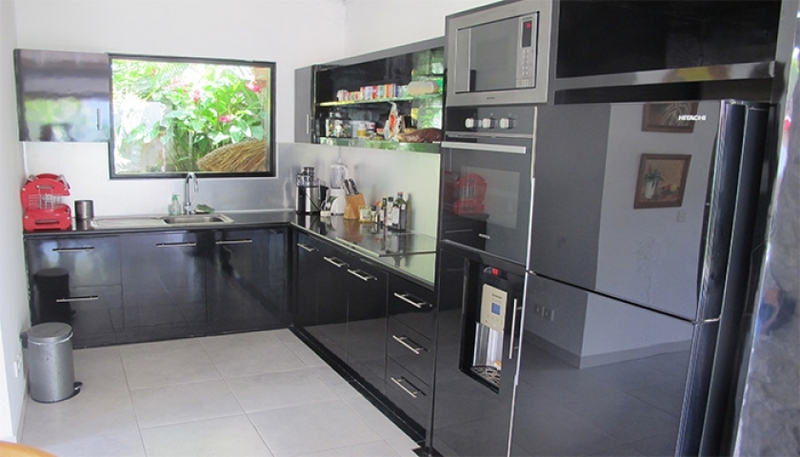 Price Leasehold in € 175.000.